Tickets: $25, $10 for staff, students get in free. 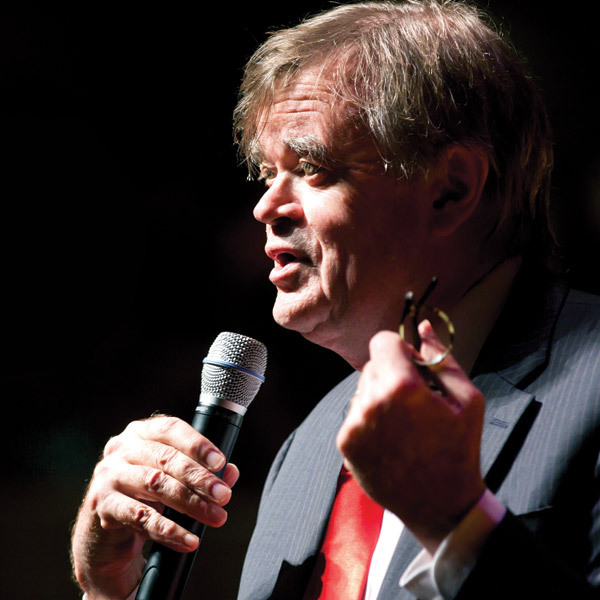 Mr. Keillor has now reached a certain age when you realize how lucky you are and you stop complaining. 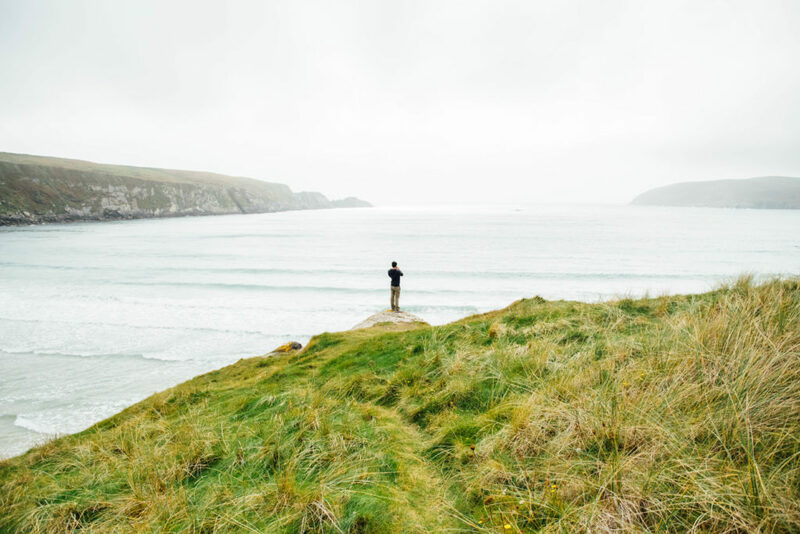 Complaint is a mainstay of comedy, so he is now experimenting with a comedy of gratitude, talking about parents, teachers, lucky breaks, dumb things that turned out smart. This is his first experimental tour.